Without effective, accountable and inclusive institutions at all levels, there can be no progress in the delivery of essential services such as health, education, clean water and sanitation, or transportation, among others. There is a need for a wide range of pragmatic and ongoing improvements in national and local governance capabilities that could yield important long-term results. Likewise, there is a need for a transformation of the silo-based approach to public services. 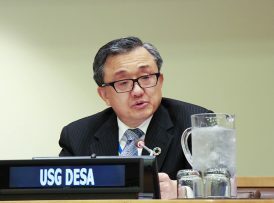 To support global efforts, 24 members of the Committee of Experts on Public Administration (CEPA) will gather at UN Headquarters in New York from 8 to 12 April to discuss how to build strong public institutions for equal and inclusive societies in the implementation of the 2030 Agenda and the Sustainable Development Goals. During the session, the Committee will consider the governance and public administration aspects of empowering people to build equal and inclusive societies. 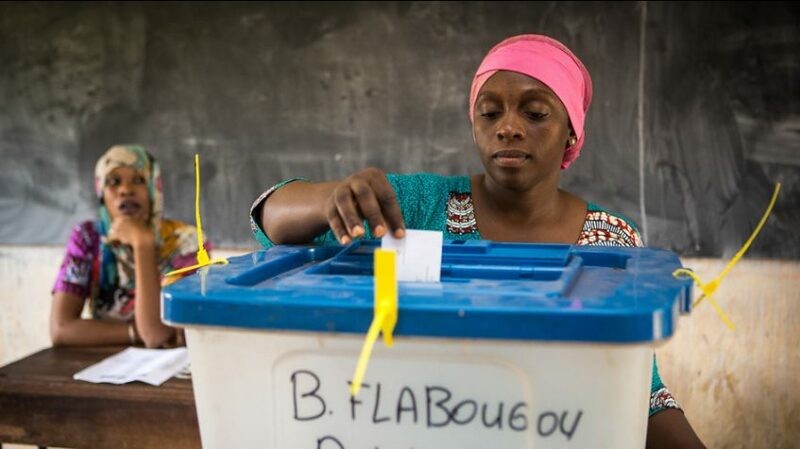 Effective public governance calls for policies and practices that can empower people and make their voices heard in decision-making processes. Most governments now offer information and transactional services online. The majority of countries now offer e-procurement tools, with a rapid progression in the diffusion of such tools during the past few years. As of 2018, 139 countries had gone a step further and implemented open government data initiatives that make data available to the public through central portals, as compared with only 46 in 2014. Access to information, transparency, participation and accountability are principles highlighted within the targets of SDG 16. The Committee will take stock of progress on institutional aspects of SDG 16 in support of the implementation of all the Goals, that is building effective, accountable and inclusive institutions at all levels. The experts will identify and assess emerging challenges and recommend further policy actions as a main contribution to the global review. The Committee will also provide inputs to the 2019 High-level Political Forum (HLPF) that will take place in July 2019 with the theme of ‘Empowering people and ensuring inclusiveness and equality’. A number of countries will also be invited to present their progress on the institutional dimensions of SDG 16, good practices and challenges as part of their Voluntary National Reviews for the HLPF. CEPA was established by the Economic and Social Council (ECOSOC) in 2001 and is responsible for supporting the work of ECOSOC on public administration and governance among Member States in connection with the internationally agreed development goals, including the Sustainable Development Goals.